First of all, before you plan to hire the packers and movers in Gurgaon, you must make it a point to take the picture of the table and make sure it is not damaged. This particular activity will turn out to be very fruitful for you because if there is any dispute with the service providers during the relocation process, then you can show the picture as a proof and get the suitable compensation. Make it a point to clean the dirt or stains from the table. A soft blanket or high quality plastic sheet must be spread over the table to protect it from any scratches. If the legs of table can be disassembled, then it is definitely an icing on the cake. This is because the packers and movers service providers will really find a very easy task to pack the table and load it into the transportation truck. The corners of the table must be provided with the extra layer of security. For this purpose, you must make sure that the corners are covered with the bubble wraps or any other material to safeguard them from the damage. 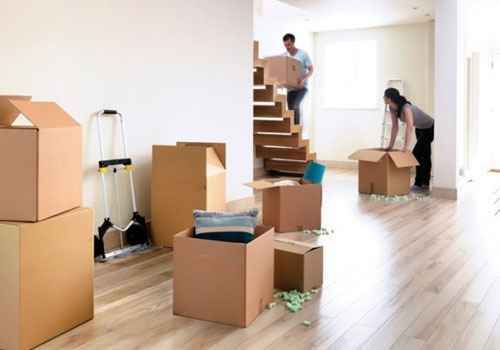 Last but not the least, hire the services of the top moving company and you can ensure this by conducting a proper research work, getting list of shifting companies Gurgaon, comparing quotes or reviews and hiring the one that suits your requirements and shifts your dining room table hassle free.